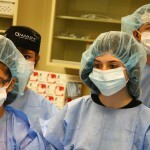 It is our mission to provide medical knowledge, including anatomy and basic surgical technique, to high school students throughout Denver in hopes of sparking an early passion for the medical field. 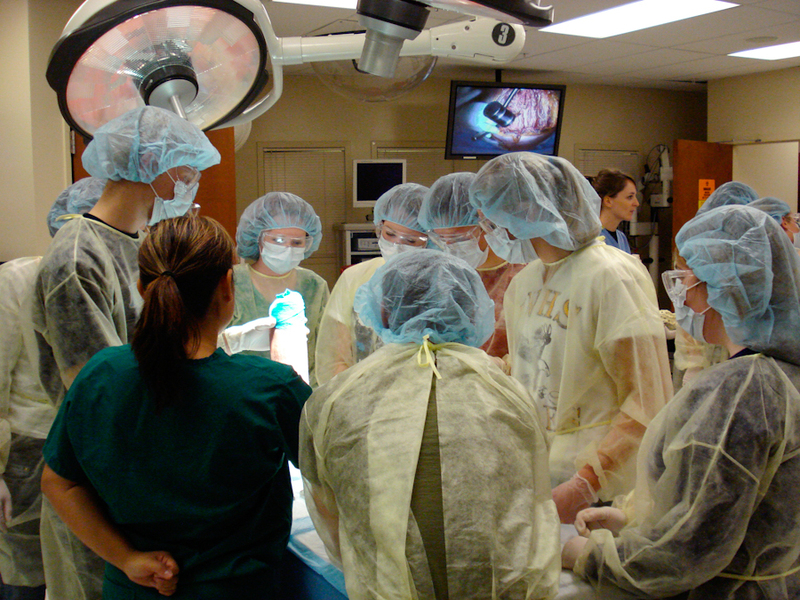 Throughout the fall and spring seasons, the Scientific Education and Research Institute hosts numerous High School Anatomy Labs catering to students dedicated to medicine and exploration of the related sciences. 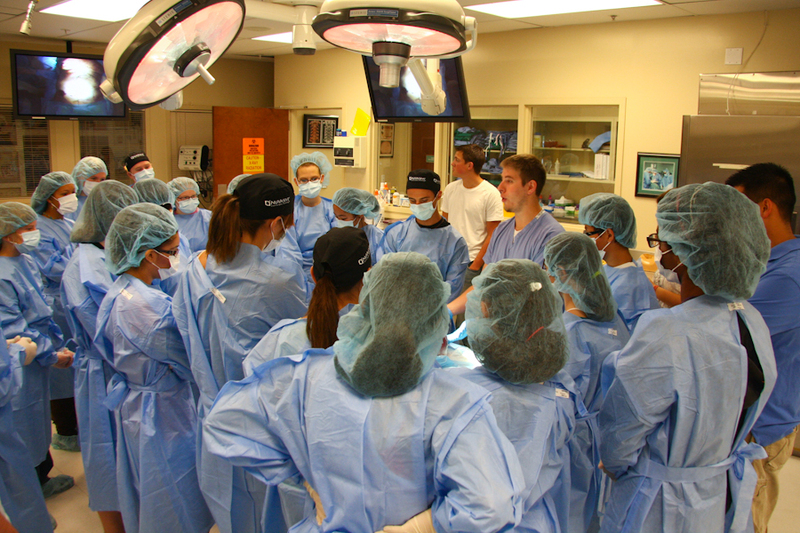 Our staff will walk your group through anatomical basics and a recorded spinal surgery demonstration before transitioning into the bioskills lab to embark on a cadaveric dissection. 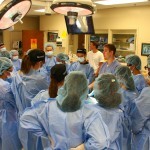 Students will learn the basics of surgical technique and instrumentation in a fun and interactive environment. 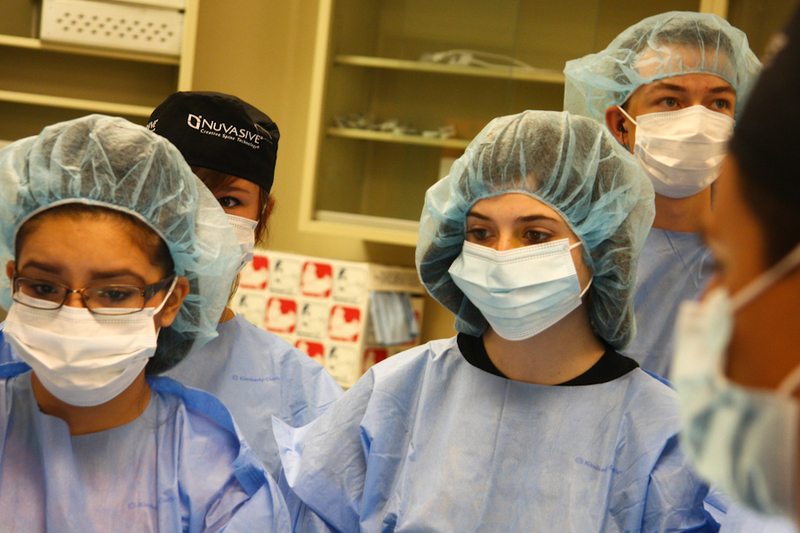 High School Anatomy Labs are the perfect complement to any biology, physiology or anatomy class curriculum and can be tailored to fit the needs and interests of your students. 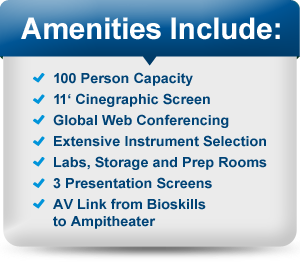 Labs run for approximately three hours, Monday through Friday as facility availability permits. 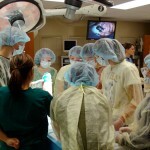 Cost is $25.00 per student with a maximum attendance of 35 students. 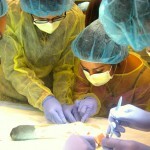 To book your next High School Anatomy Lab contact us. 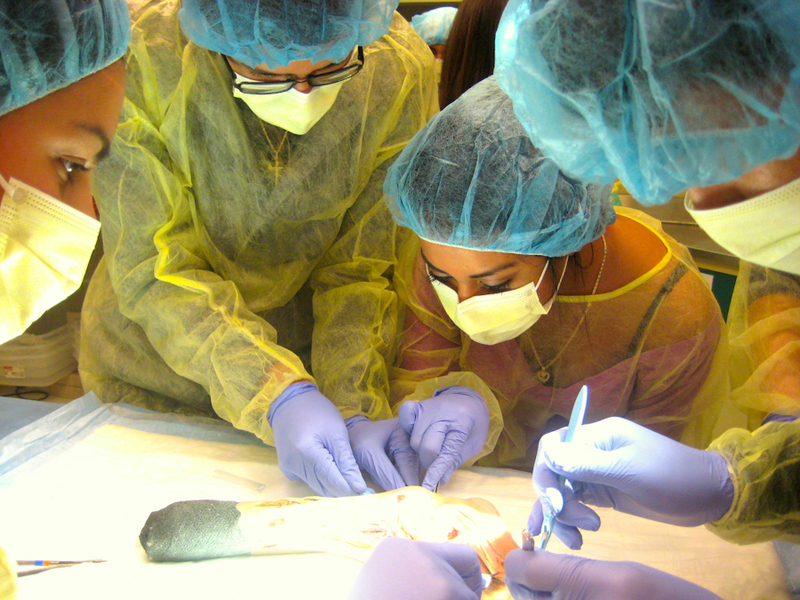 Click here to reserve an anatomy training lab!